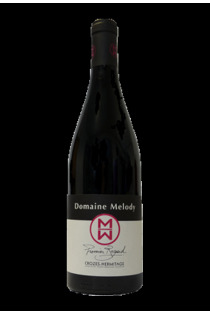 The domain Melody counts 14 hectares area on three soils: Les Chassis, Larnage et Le Château de Larnage. It follows from the meeting between Marlene Durand, Marc Romak and Denis Lariviere. 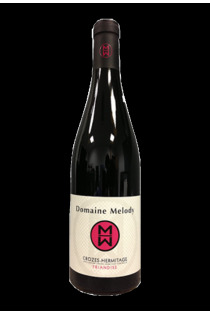 In bringing together these three varieties of grapes they able to extract the best Crozes-Hermitage. 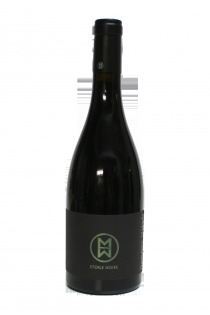 All three work in respect of their environment, with modernity, and winemaking fragmented.